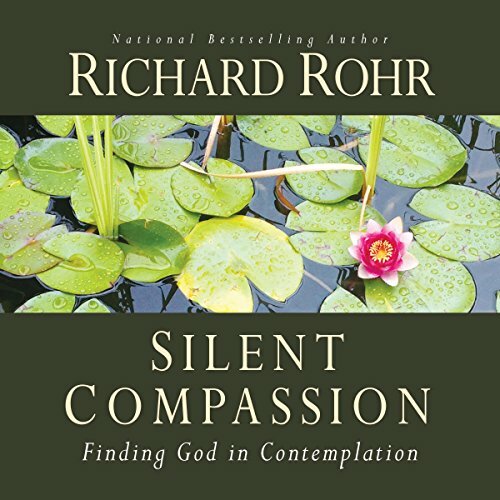 Showing results by narrator "John Feister"
In Silent Compassion: Finding God in Contemplation, Franciscan Father Richard Rohr focuses on finding God in the depths of silence. The divine silence invites us to compassion for others and wholeness of being, and offers us peace. This book contains reflections made by Fr. 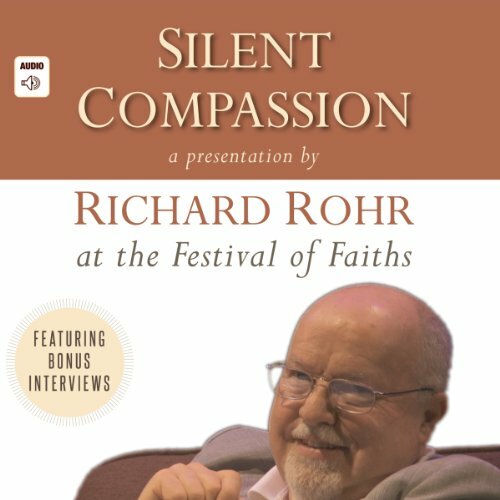 Rohr at the 2013 Festival of Faiths in Louisville, Kentucky, plus comments on those reflections by members of other faith traditions. Franciscan Father Richard Rohr served as the principal Christian representative at the 2013 Festival of Faiths held in Louisville, KY., sharing the stage with other religious leaders including His Holiness, the Dalai Lama.